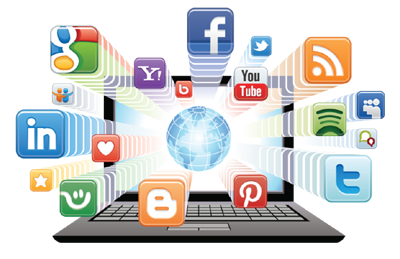 Having worked on numerous projects, RBA Solution has gained unmatched business and technological expertise. We have built a large database of knowledge that we apply to deliver solutions that meet customer's needs, expectations and budget. 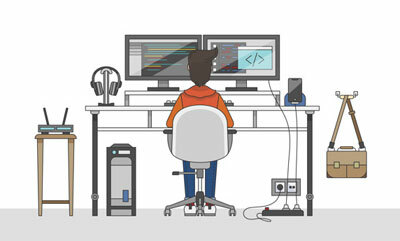 RBA Solution has years of experience in providing professional web development services for clients across the globe. 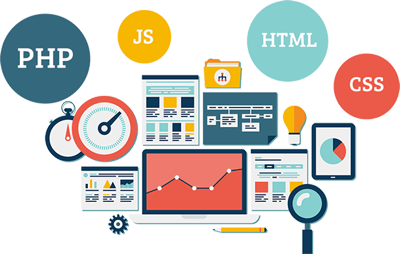 We have successfully completed hundreds of projects of different sizes and complexity in various business and technology domains. 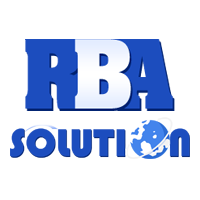 Capitalizing on the accumulated experience RBA Solution provides full-cycle services ranging from business analysis and consulting to project implementation and support.